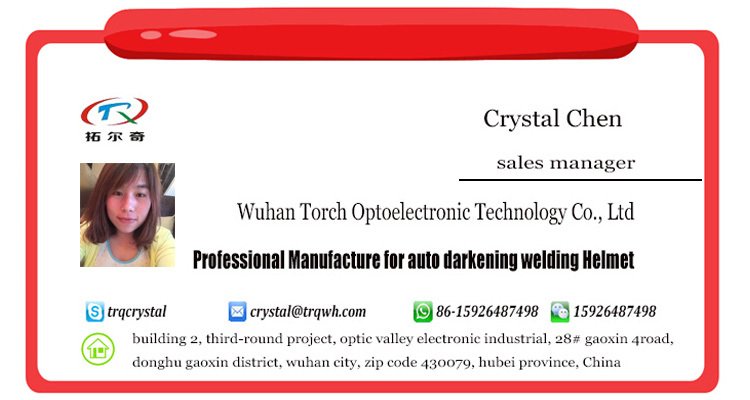 Argon are welding, TIG, TIG Pulsing, MIG, MAG, Electrode, Plasma cutting and Grinding. 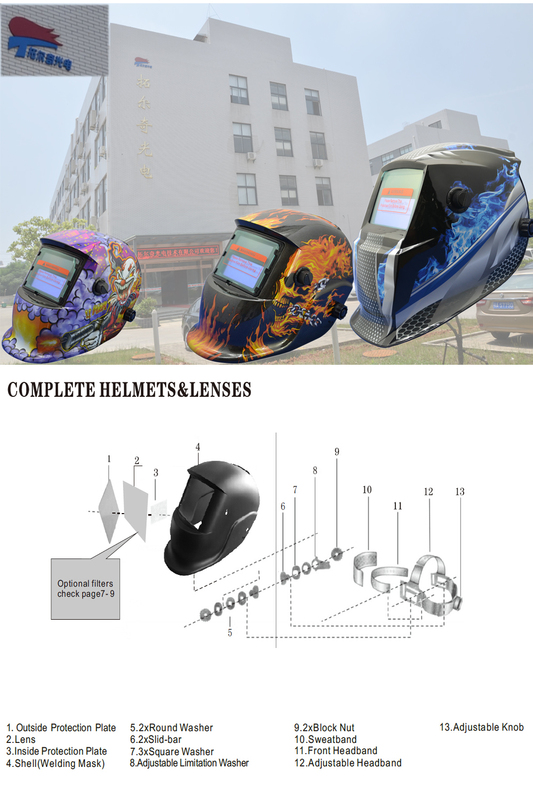 2: Helmet shell adopts PP material, with high and low temperature resistant, corrosion resistant, flame retardant, soft, ligh-tight, high intenstity and durable. 3: Auto-darkening filter switching time soon, high clear, wide view area, and with small cosumable etc. features. 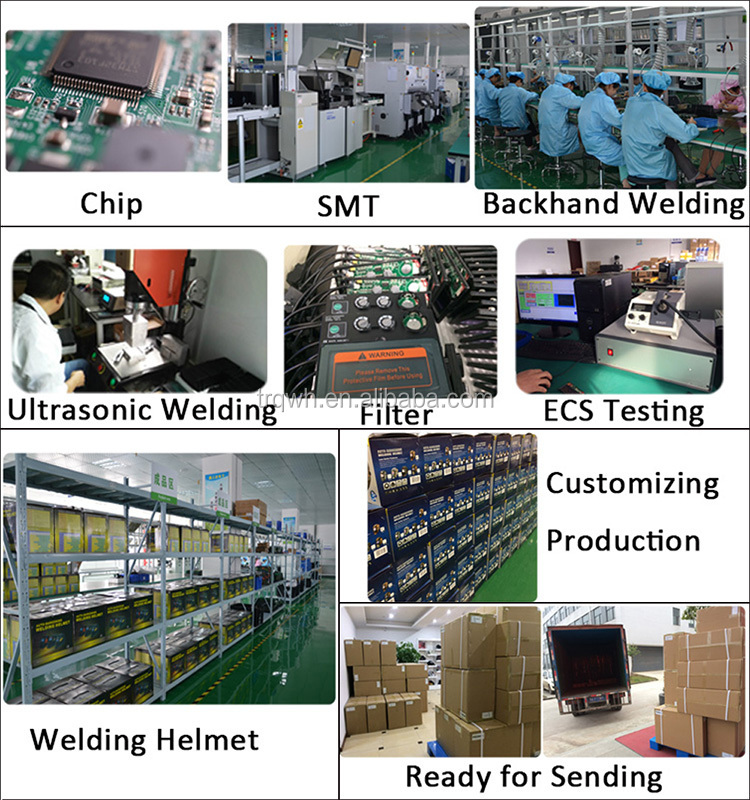 4: Automatic SMT welding technology, fully ensure product quality stability and reliability. 5: Overall-process protection against ultraviolet(UV) and infrared(IR) radiation. 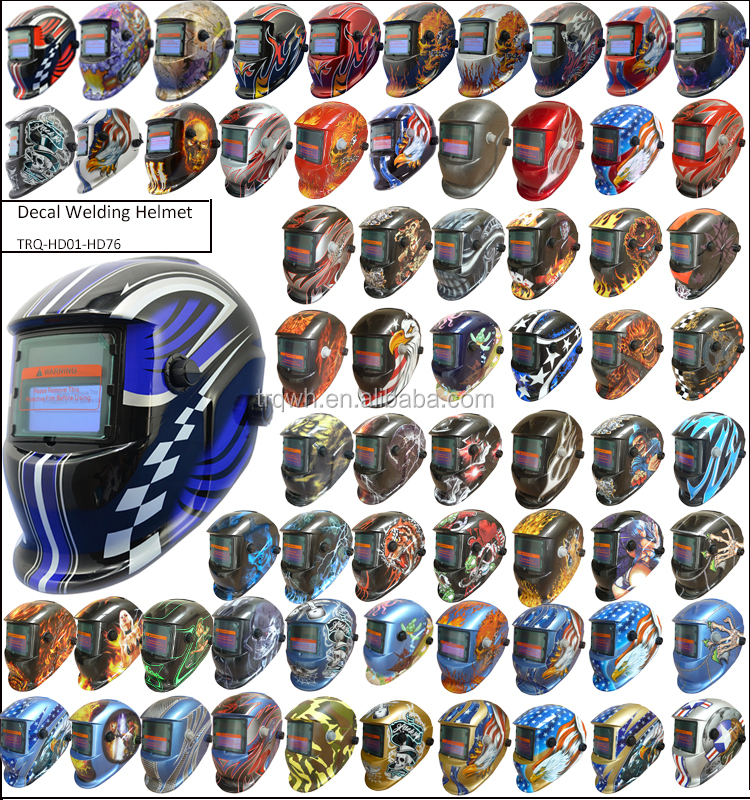 This isn't all, more decals or paiting and water transfer workart welding helmet, please contact our sales! 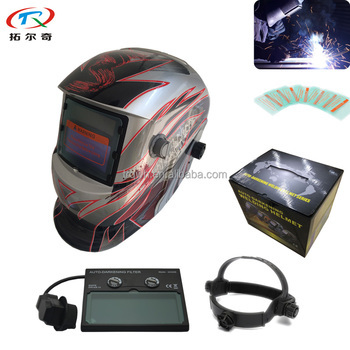 A: when we receive you inquiry, our sales girl will reply you at the first time on email or trademangager and give the information you want to get which are about products helmets or welding. 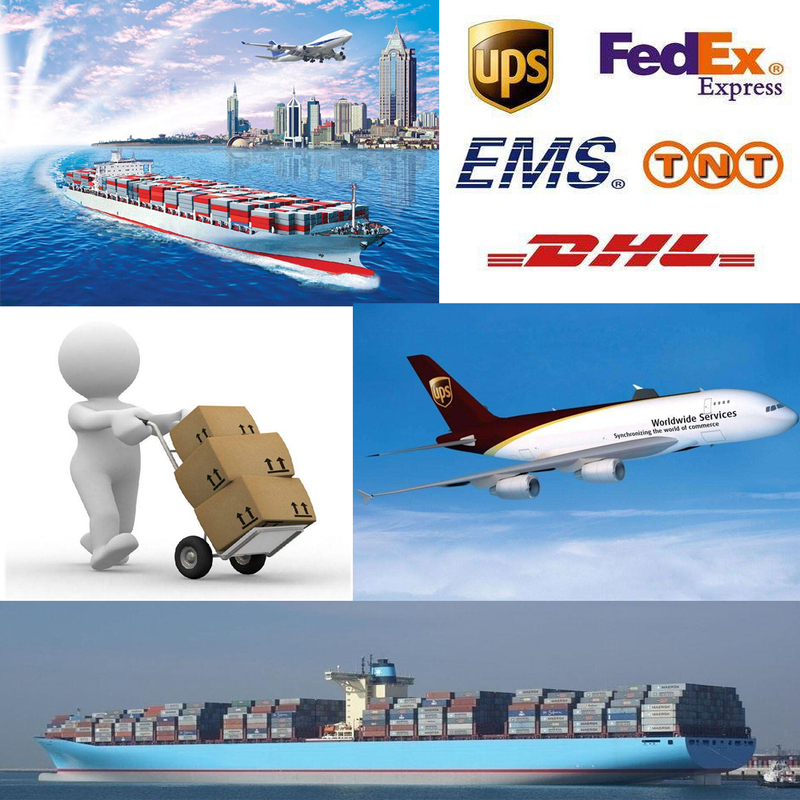 B: during we are discussing about the details, like packing, shipping, which payment we can accept, warranty, technical question or OEM prdouction, we will do our best and our sales will serve you on line anytime, you need describe your question precisely. C: during workshop produce, our sales girl will monitor the producing progress anytime and take pictures for you or show on video to ensure the quality and delivery time. D: our quality control circle will check all products for you, from filter produce, helmet install and packing completed and cartons packing. We are a factory local in the middle area of China, wuhan city which have Yellow Crane Tower, many people from all over the world like to trave here. You know changjiang river? Our factory and office all in the third project of Optic Valley Electronic Industrial Park donghu gaoxin district. 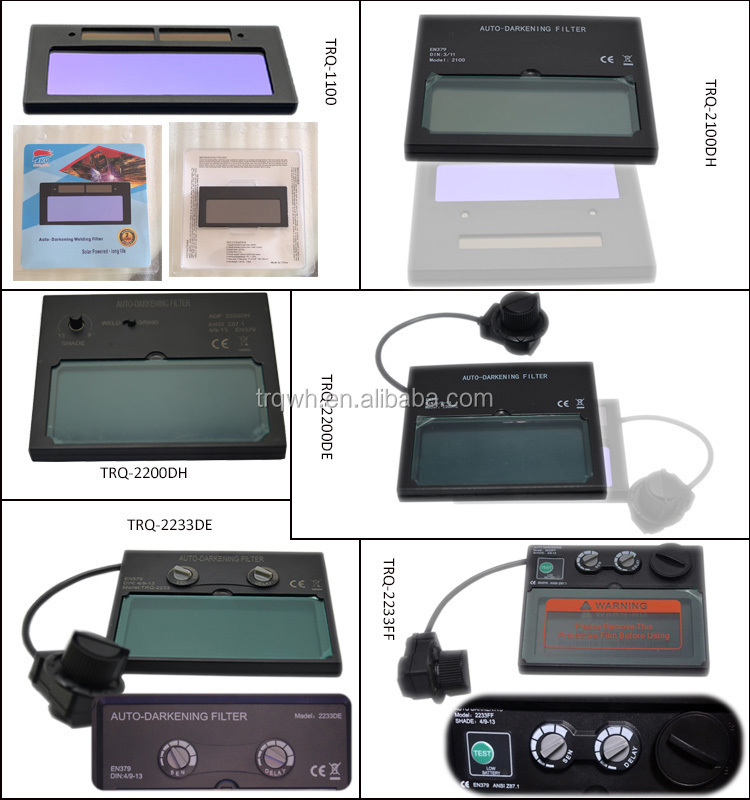 We focus on producing for more than 30 years, especially on PCB board, auto-darkening welding filter design and research are our advantages. 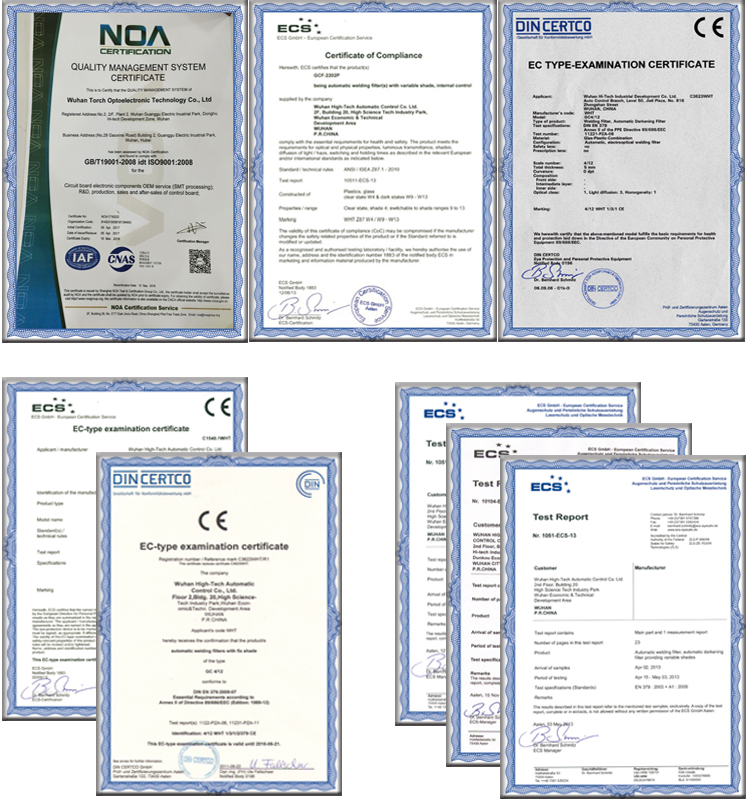 We are eager to produce the multifunction products . 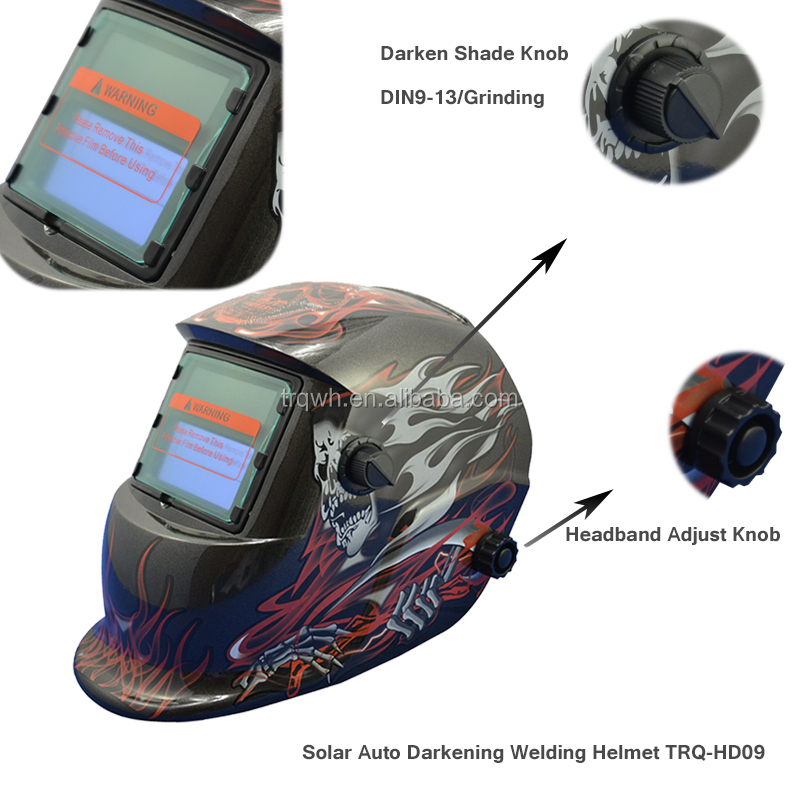 Our automatic darkening welding helmet suitable for Argon arc welding, Tig, Tig Pulsing, Mig, Mag, Electrode, Plasma cutting and Grinding. Q: Whether your comany is a trading company or a factory? A: We are a professinal manufacture. Q: How long your company do on optoelectronic industry? Q: Which payment terms your company prefer to? A: T/T, L/C, Western Uniton Or Paypal. We choose the payment according to different country, hope you can understand. 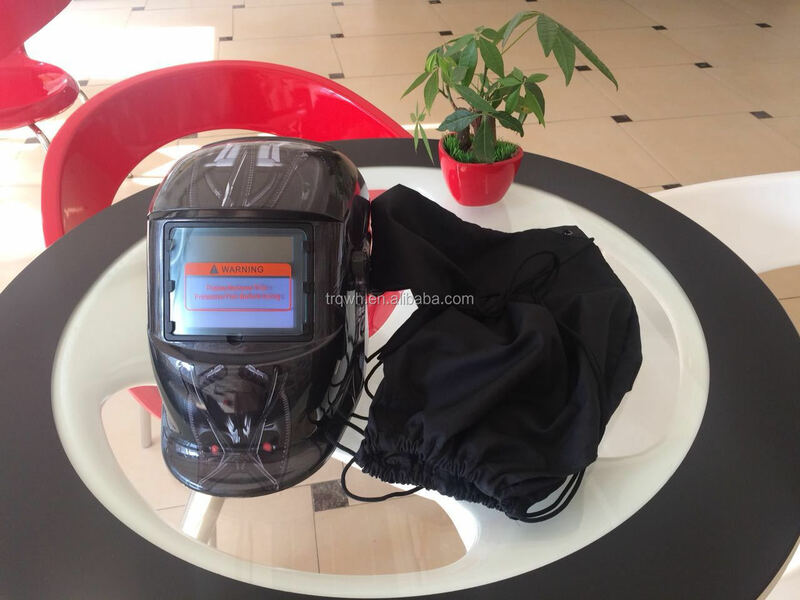 Q: Can you produce the welding helmet for ur with our logo? A: Yes, we can. 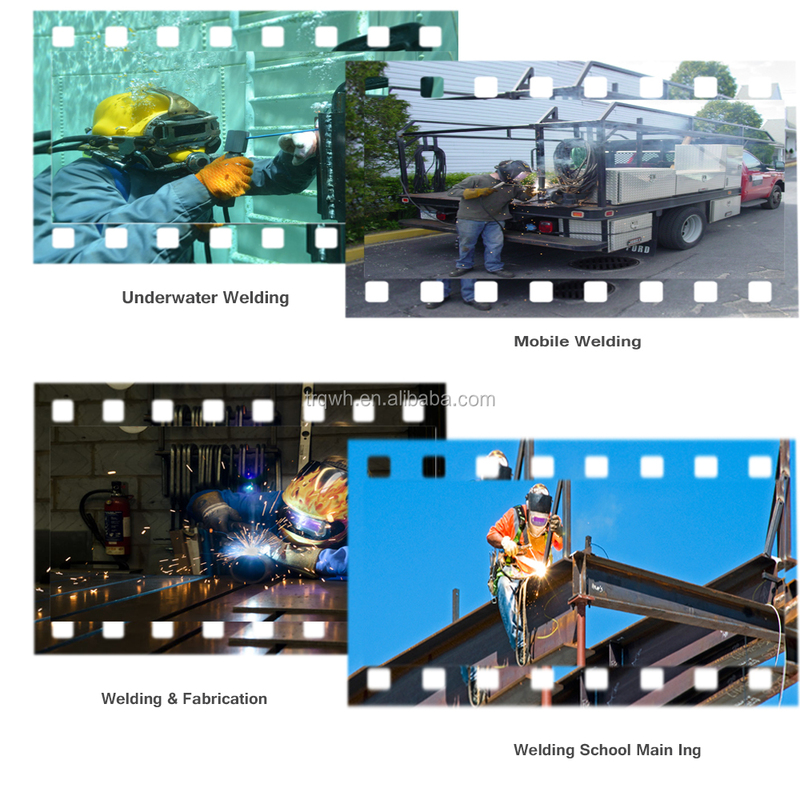 Also, we can laser your logo on the welding filter. Q: How long is your delivery time usually? A: It's about 10-30days. We can dliver by air and by sea. 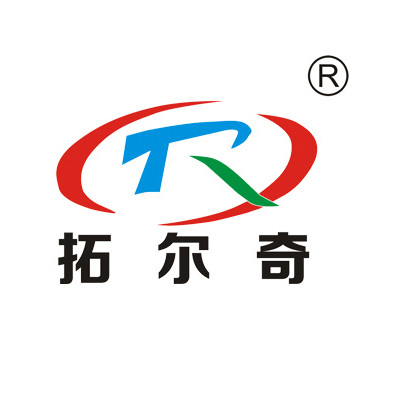 Wuhan Torch Optoelectronic Technology Co., Ltd.